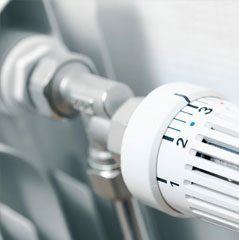 At Bright Gas we are best known for providing high quality central heating systems and aftercare to homes within the local area. 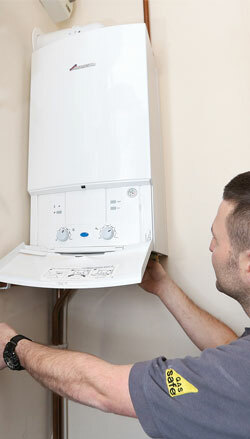 As a family run business, we take pride in the quality of our work and ensure that we always provide a high quality services to every customer. 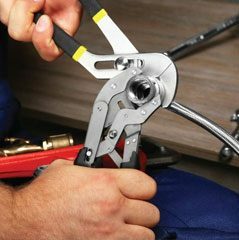 by a fully qualified Gas Safe engineer as quickly as possible. working order to serve your family throughout the year. A real voice at the end of a phone that was answered promptly, great! A promised date/time that was honoured, great! A price that was agreed and held, great! A happy customer, exactly what is not to like? Very pleased with the work they did, would recommend, very efficient and professional, top job. 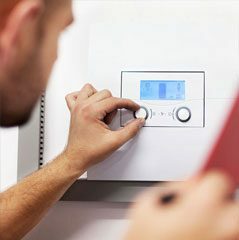 Saved the day and got the heating going again very quickly. 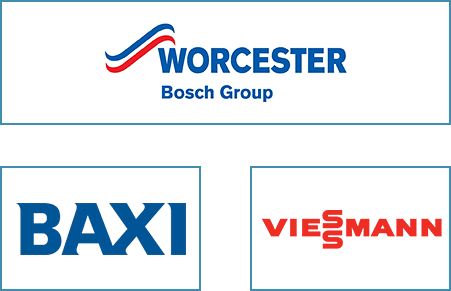 Approved gas safe installers for Worcester Bosch, Vaillant and Ideal boilers, we can help you find the ideal product to fit your lifestyle and home. It's Steve the owner of Bright gas , thanks for visiting our site . 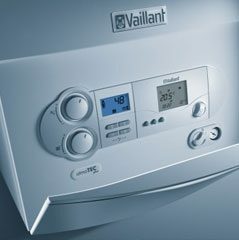 We now have an amazing online quoting option to price up a new boiler.